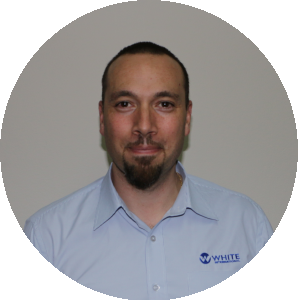 White International is continually looking for opportunities to increase the distribution of our products by partnering with the right businesses in the right areas. 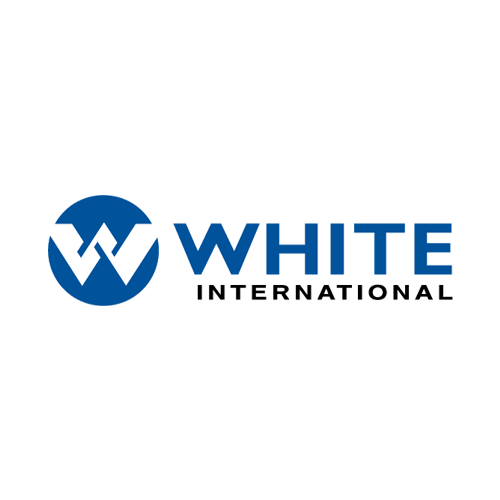 Becoming a dealer of the White International product range provides you with complete access to over 30 quality brands sourced from around the world at wholesale prices. 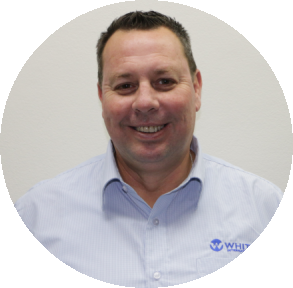 Our objective at White International is to build strategic relationships with our resellers, by continually exceeding our customers’ expectations in everything we do. We provide consistency for our customers with full, on time supply of our products, profitable margins for our resellers, and a memorable experience with each transaction. Ongoing support in building your business will be provided by our dedicated Account / Business Development Managers and our internal customer service representatives. We provide on-site training for your staff in our product range as well as end user focused advertising campaigns, attracting more customers to your store. Not to mention access to our 24 Hour Reseller Online Portal so you can run your business when it suits you. We attract and retain the right people within their fields. 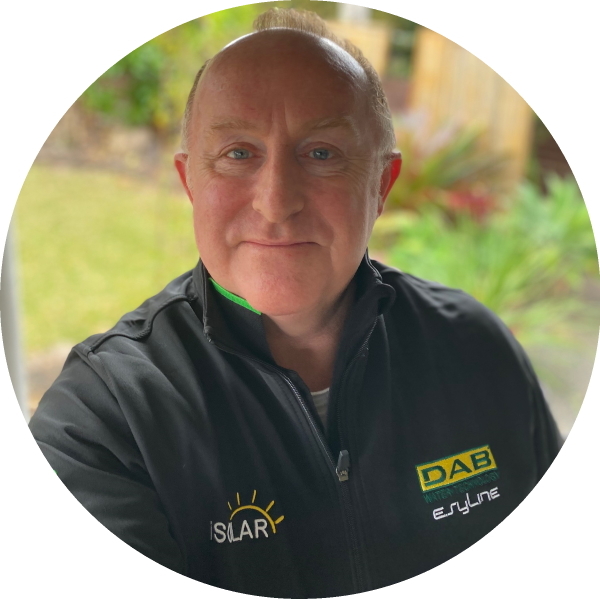 We have invested significantly in our people especially when it comes to training and the development of staff and it’s an ongoing part of our future growth as a company. 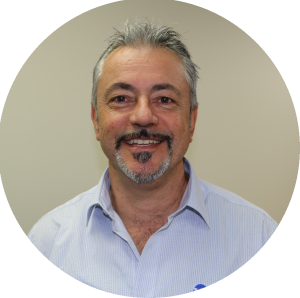 White International has a strong national sales force located throughout Australia and New Zealand. Distribution warehouses carrying 3 months inventory allowing 97% supply rate with a despatch rate on average between 600-700 orders per day. State of the art Pronto ERP (Enterprise Resource Planning) system, encompassing CRM and a WMS we are able to provide flexible IT based solutions, for customers and suppliers wishing to use EDI (Electronic Data Interchange) and other B2B technologies. 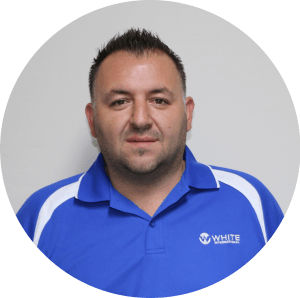 Experience is earned, and here at White International we have experienced product managers across all of our divisions. Enabling us to understand and provide real solutions to the diverse and varied needs of our customers. This knowledge extends through all areas of our business, including IT, Logistics, Finance, Customer Service etc and is one of the foundations for our strength. Across Australia & New Zealand with over 25 Account / Business Development Managers. White International currently imports and distributes over 30 high quality brands. With a focus on only providing the “World’s best Brands” we are Distribution warehouses carrying 3 months inventory allowing 97% supply rate with a despatch rate on average between 600-700 orders per day. Our focus has always been on developing strong and long term partnerships with our Suppliers and Dealer Network. Helping them to grow their business and market share whilst also strengthening our own. 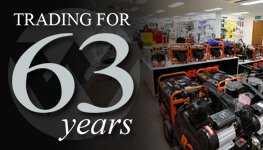 We are fortunate to have many long standing customers and suppliers, some of whom have been with us for over 30 years. We are looking forward to our future. We also have marketing programs where assistance is provided to our Dealer network to attract consumers through our dealers doors. To assist our dealers customers with After Sales service, we have over 400 hundred experienced service agents nationwide. Ensuring that any potential downtime is reduced, through this high level of coverage. We also have our own Workshop Technicians and dedicated facilities on site, where our experienced technicians can inspect, analyse and also provide repair services. Ensuring that we only provide quality products to the marketplace is extremely important to White International as it directly impacts our reputation and the reputation of our brands. Through utilising Quality Assured Suppliers, Independent Quality Assured Inspection Teams and internal audits by our Product Management team we are constantly focused on delivering only the highest quality products. To enquire about becoming a part of the White International Dealer Network, please contact your local Account / Business Development Manager to arrange an appointment to discuss joining our re-seller network. 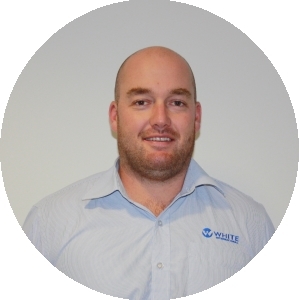 Robert joined White International in August 2016 and has been working as an Account Manager within the pumping industry for over 15 years, with experience in Domestic and Industrial Booster Pumps and Booster Systems, Waste Water pumping / Sewage & AWTS systems. 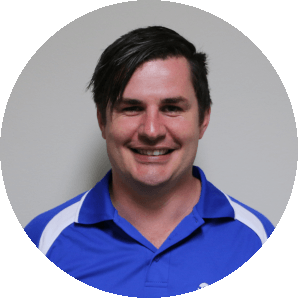 Inc. Melbourne Metro East , Gippsland, North East VIC, Goulburn Valley & Tasmania. 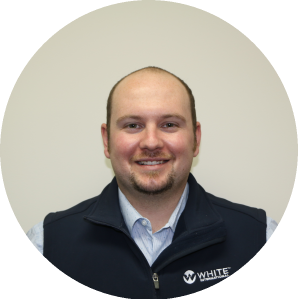 Darian has been a part of the White International team since 2013. 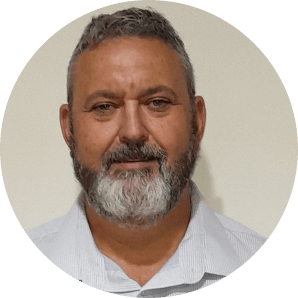 With over twenty years of experience in the plumbing industry and a background in small to medium business, he understands the daily challenges our clients face and endeavours to create strategic and profitable solutions for their business. 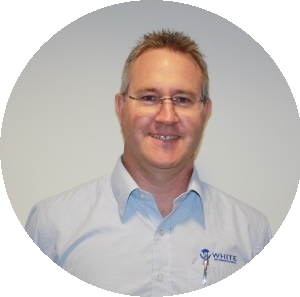 Started in the industry in 1987 and has been with White International since 2009. 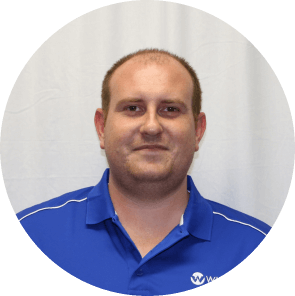 This experience brings a wealth of knowledge with domestic, rural and light commercial pumping products across water supply, filtering, dewatering, sewage, & AWTS. 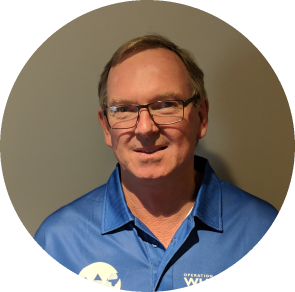 Nuj joined White International in 2016 and currently services Metro Melbourne, North West Metro Victoria and the Western & South West Victoria areas. 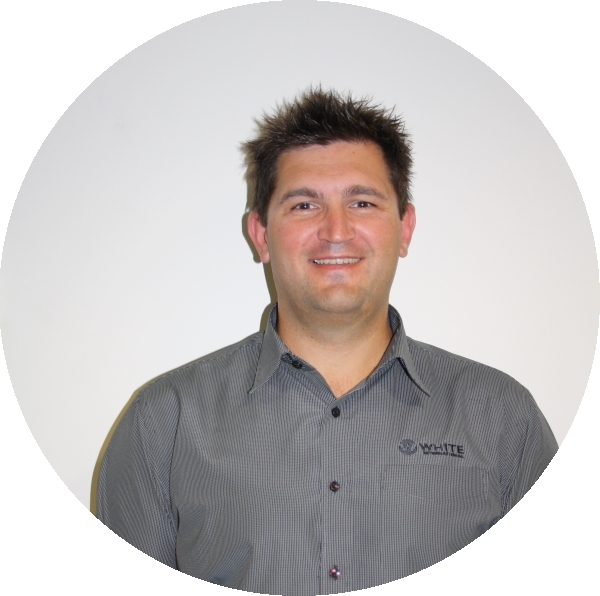 Nuj is very experienced in the industry with great knowledge with hand tools, power tools and compressors. 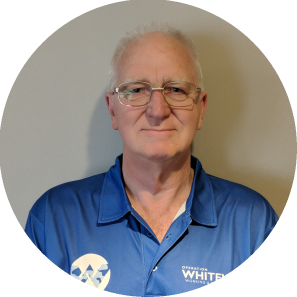 Steve joined White International in 2012. 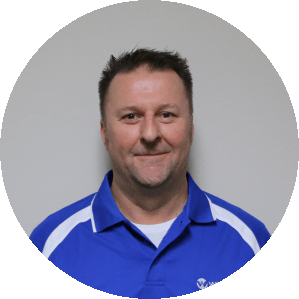 He has over 25 years experience servicing the Hardware, Trade and Industrial sectors.